Health officials are warning about another possible measles exposure in the Bay Area. 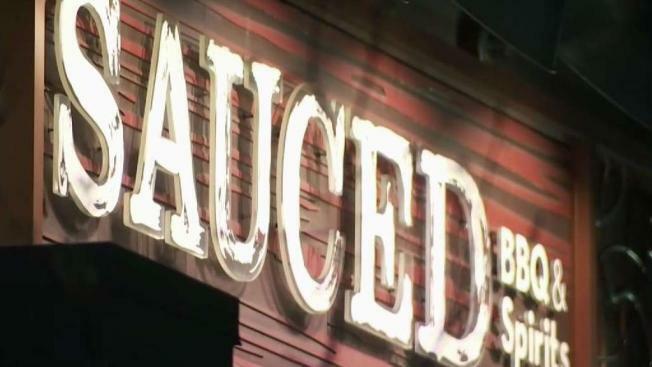 The Alameda County Public Health Department said the possible measles exposure occurred Saturday at Sauced BBQ & Spirits Restaurant in downtown Livermore. Anyone who was at the restaurant between 8 and 11 that evening may have been exposed to the virus, official said. Everyone who was at the restaurant during that time should watch for the following symptoms: fever, cough, runny nose, red eyes and a rash that can last up to a week. Some people may develop complications such as diarrhea, middle ear infection and pneumonia. Anyone who develops those symptoms should contact a doctor. The Livermore incident follows another incident where a traveler may have spread the virus in Santa Clara County.